The Women’s Ranger Gel offer superior fit and performance for every level of trail rider. 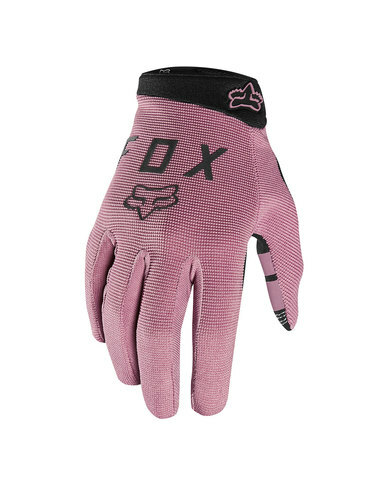 It provides quality that is typically only found in much more expensive gloves. Plus, with gel padding in the palms, you gain additional impact resistance an cushioning for long distance riding.